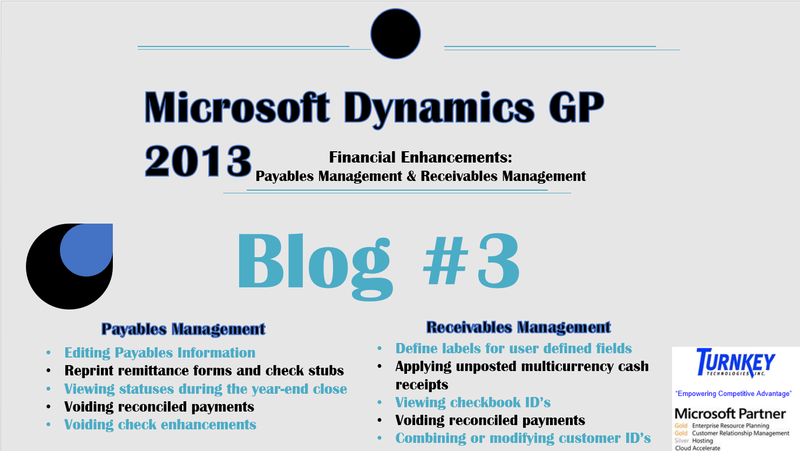 You are currently browsing the category archive for the ‘Dynamics GP 2013’ category. Debates over online sales tax, and related statutory rules and rate changes have vaulted sales and use tax compliance to the top of every savvy businessperson’s 2013 action list. Understanding how to implement safeguards and systems, monitor widely varying statutory rules, and find efficient ways to collect and remit the right sales and use tax to the right jurisdiction at the right time, can flummox even the most compliance-minded businessperson. The following five sales tax compliance tips identify steps your business can take to address 2013’s particular challenges. Developed by Avalara sales tax experts, these are a starting point, rather than an exhaustive strategy, for addressing sales and use tax compliance in 2013. While most businesses have some concept of nexus—the connection between a business and a taxing jurisdiction requiring sales tax collection and remittance — many are unaware of dramatic changes to nexus laws happening now. There are numerous developments on the federal level, but this tip focuses on state level changes that are currently underway. These rule changes significantly impact out-of-state remote sellers (such as online retailers), but all businesses should watch nexus laws closely. Use tax is defined as a tax on the use of tangible personal property (TPP) not otherwise subject to sales tax. Generally speaking, a purchaser owes use tax on taxable items purchased on which they paid no sales tax or less tax than the applicable sales tax rate. Unlike sales tax, the remittance responsibility lies with the buyer (either a business or an individual). In some cases, the purchaser would be a business, such as a manufacturer or a distributor, buying goods outside the state or online, to use, or consume as TPP. Use tax must also be paid when a business withdraws goods from inventory for its own use, if sales tax was not paid on those items at the time of purchase. It is the responsibility of a business to self-assess when, and if, use tax is accrued and to pay the state and/or local tax authority on a tax return. Tracking and filing exemption certificates, the bugaboo of many a well-intentioned business owners, has just gotten more complicated. In 2013, several governors have already proposed plans that would change what their states exempt from sales tax. Even companies that work hard to accurately track and update changes in sales and use tax rules, boundaries, and rate changes often fail to remit their liability correctly. Knowing which form to use, where to file, and what to include in your returns, can be an onerous task. Companies trying to accurately collect, file, and report sales and use taxes face an uphill battle in 2013. Please join us on April 17th for a free educational webinar hosted by Avalara, on “Sales Tax Automation and How to Take the Lead in All 50 States”, including how to grow into new markets and stay compliant. This thought leadership webinar will be presented by industry leading experts from WithumSmith + Brown. They will share the critical steps to growth and what you need to know when looking to go forward with a new state. 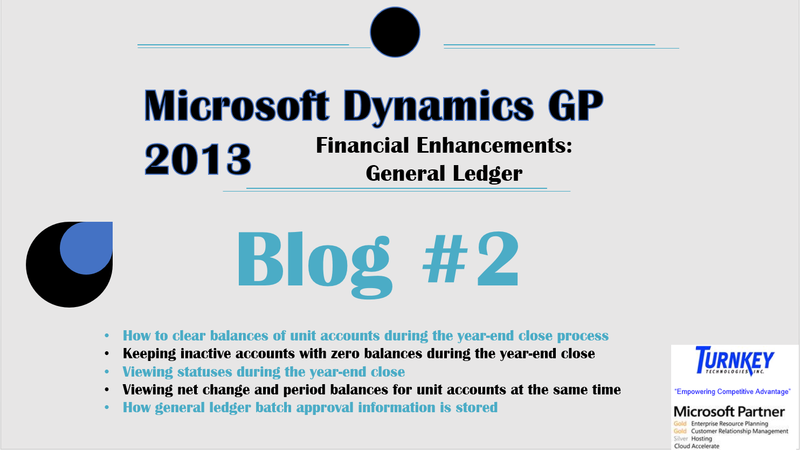 If you have additional questions or would like to learn more about what Microsoft Dynamics GP 2013 can do for your organization, please contact us today to setup a “Free Discovery Call” at 636-237-2280 or email at sales@turnkeytec.com .